A veteran Real Estate Professional, Joe Penich has more than 35 years of experience in the sale, acquisition, and management of income property. Joe specializes in the sale of office, retail, and multifamily property. His primary market is Los Angeles and Ventura County with an emphasis on the San Fernando Valley. Joe has closed over 200 transactions, resulting in a brokerage volume of close to $1 Billion. Joe entered the Investment Real Estate industry in 1976, specializing in apartment house brokerage with Wagner/ Jacobson Company Inc. 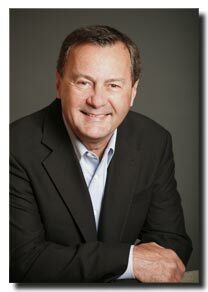 In 1978 he joined Arrow Properties as the in-house Broker, where he represented partnerships and syndication’s. With an emphasis on client service and results, Joe personally oversaw each and every aspect of the sale, from partnership agreement review to closing statements from the original acquisition. He also structured the sales price, marketed the property and negotiated a final sale to yield a specific net return. In 1980 Joe established Joe Penich Company Realtors, a full service Real Estate brokerage and property management corporation based in Woodland Hills, CA. Servicing both individuals and partnerships, the firm specialized in brokerage of apartment buildings, shopping centers, and industrial properties. Managing a staff of sales associates, staff employees, property managers, and trades men, Joe built the firm into one of the most respected brokerage and management companies in the San Fernando Valley. In 1989 After a decade of success managing his own firm, Joe found he wanted to spend less time overseeing a sales staff and more time doing what he does best... the hands-on, day to day negotiating upon which the sale and purchase of major investment properties is entirely dependent. Joe affiliated with REMAX as a Broker Associate. Although he still maintains his corporation for the purpose of managing the apartment properties in which he and his clients have personally invested, Joe now devotes his full attention to servicing the needs of his clients, in the sale and purchase of quality investment Real Estate. 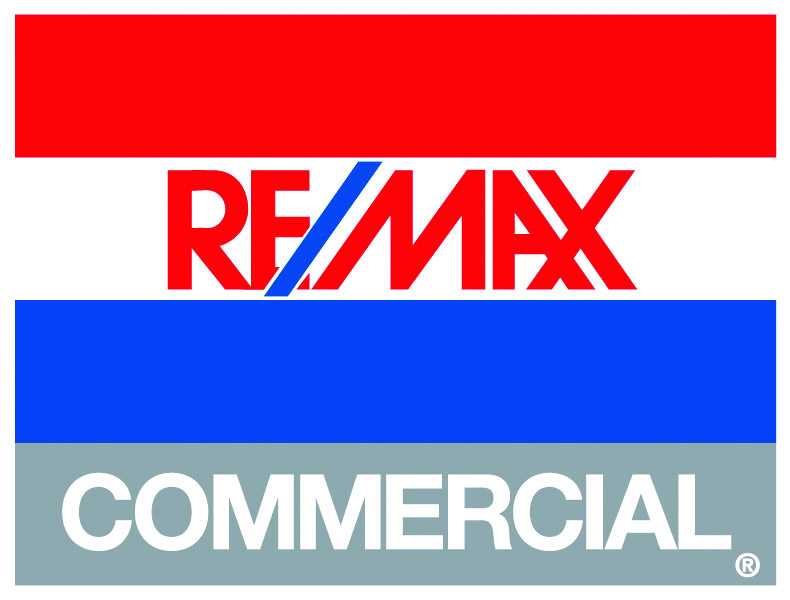 In 1995, Joe and several other commercial broker's joined REMAX on the ground floor of what was to become REMAX Commercial. After a 15 year relationship that proved rewarding and profitable Joe decided it was time for a change, although briefly affiliated with KW Commercial, in 2012 Joe formed Commercial Realty Partners serving investors of apartment buildings, office properties and shopping centers. In 2016 Joe again joined REMAX Commercial. Joe's tremendous experience in the field, as well as his personal commitment to client service, has served to attract a growing list of loyal, satisfied clients.